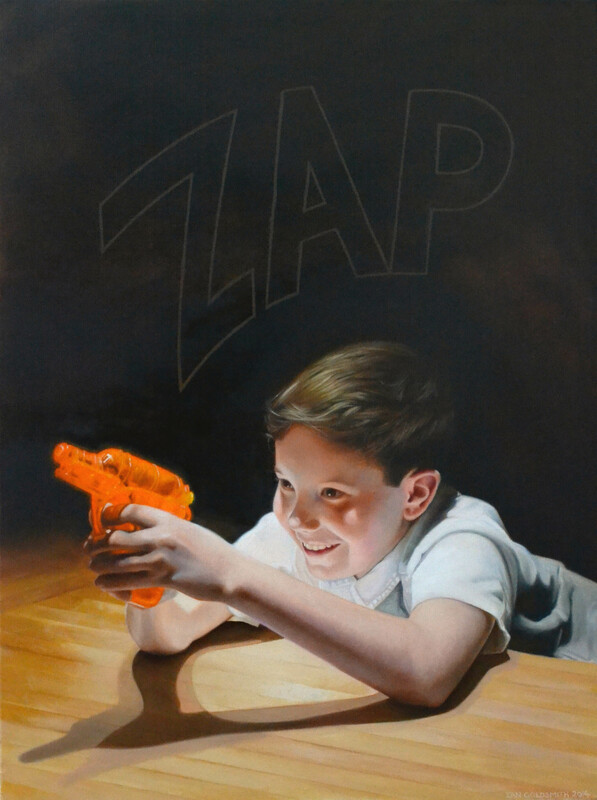 Super atomic death ray pew pew gun! 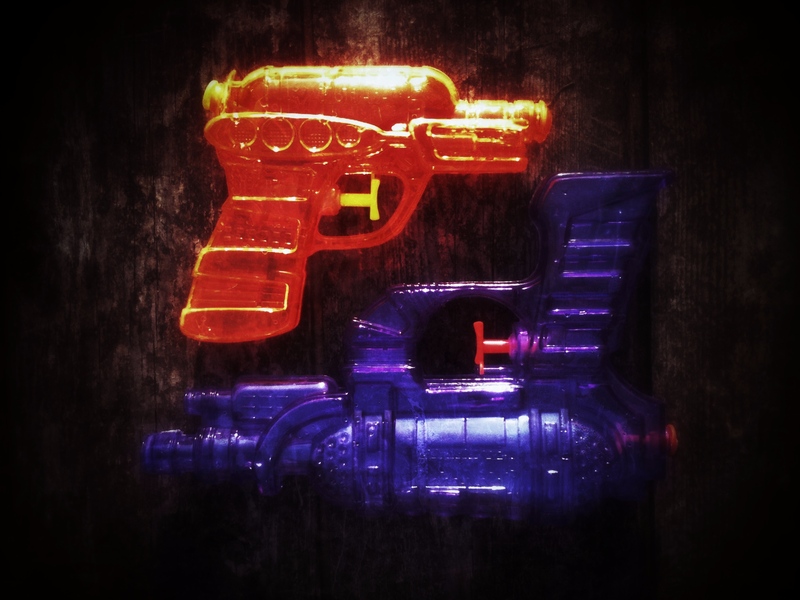 Still not got any actual painting done (except a door and a fireplace), but I did get to photograph these really cool water pistols that my mum gave to my three boys. I shot them (apologies for the pun) on my phone and then adjusted the values in the Snapseed app. 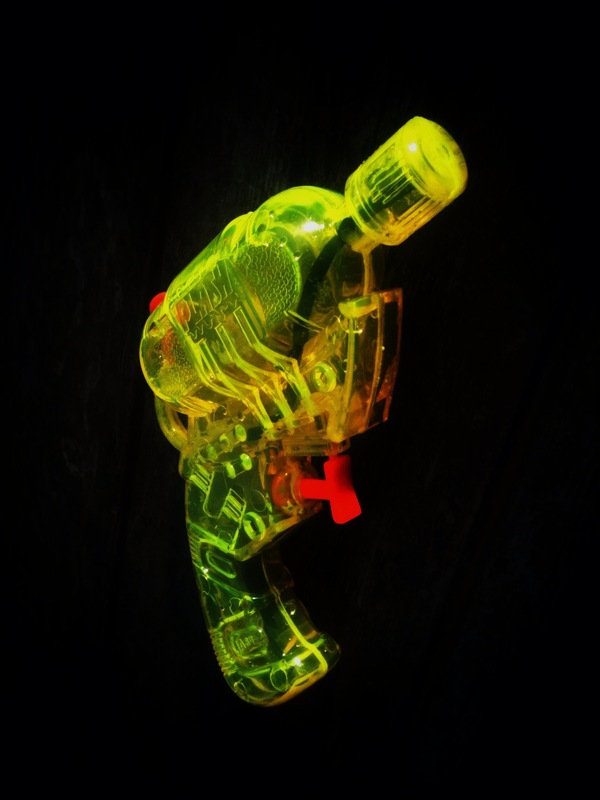 Oh and yes they have been played with, we have all run around the garden at some point recently shouting pew pew as we attempted to soak one another with these surprisingly effective little water pistols!